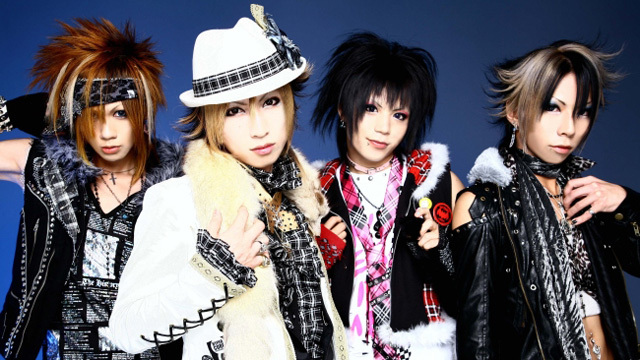 AILE was a visual kei indie band that got their start in 2001. Sometimes classified as oshare kei, their sound was a mix of bright pop melodies and hard rock. Through several member changes, disbandments, and reformations, their music maintained a catchy upbeat sound.